I’ve been a huge proponent of goal setting over the years. When you write down a goal and give it a completion date, you are much more likely to achieve it than if you just kept the ideas in your head. Basically a goal is a dream written down with an end date. Over the past few days I read some interesting articles by Neil Farber Ph.D. that make the point that goals should be focused on the process rather than the outcome. Instead of focusing entirely on the finished product, you envision the process and steps to get there. I’m a believer in creating a vision of our goals. This helps to organize and clearly delineate them. 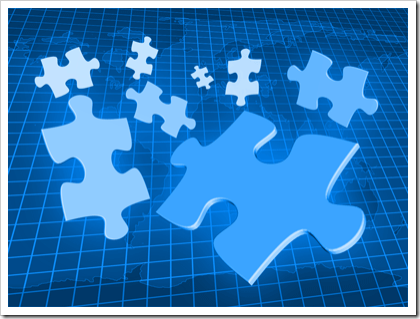 But once we have the vision in place, we now need to figure out how we are going to get there. For example, we know we want to go to the Land of OZ, but we need a Yellow Brick Road to get there. And as in the movie and in real life, there are obstacles in our way. While they might not manifest themselves as flying monkeys and evil witches, very few paths to a worthwhile goal are effortless and trouble free. What I like to do is create a picture and a written description of my goals as well as an end date for completion. Once this is in place, I can outline the steps needed to complete the goal. 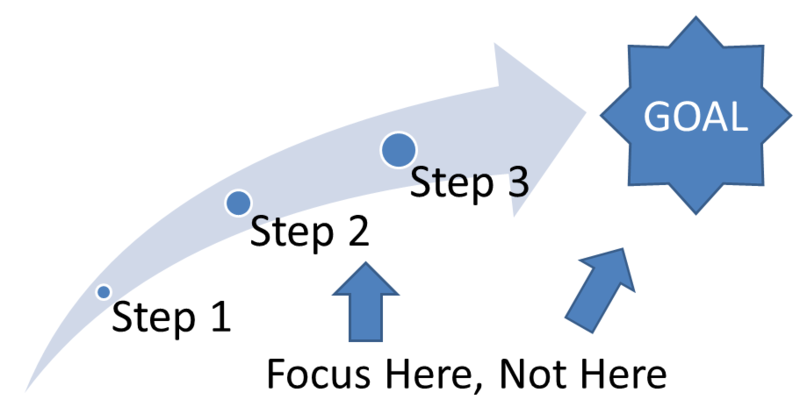 Once the outline is in place, I can then setup action steps that I can focus on, that direct my daily path to success. Focusing on the outline, managing the action steps, and checking off the list as we complete the steps helps us to move forward. It’s like looking at a puzzle. If we just stare at the picture on the box cover, our puzzle will never be built. Coming up with an outline of action and checking our progress will. 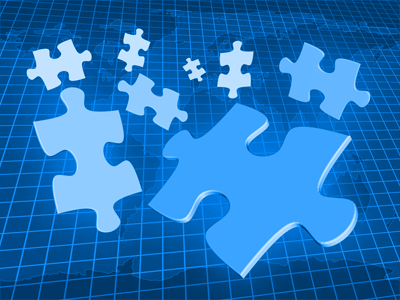 Large goals, like puzzles are built one piece at a time. 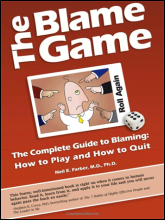 Neil has some great articles on Psychology Today and has also written a great book, entitled the Blame Game. Tomorrow we’ll look at some tools we can use to focus on the process. Stay tuned. Question: What goals setting process do you use?